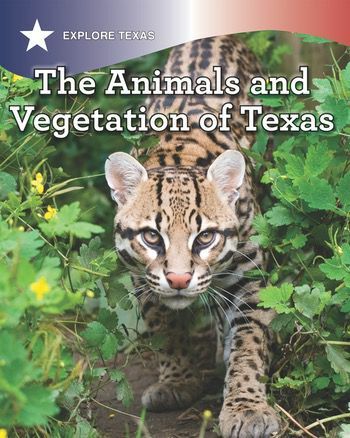 Texas has a wide variety of native plants and animals, as well as species that have been introduced. Some of the species are extremely rare and are found only in Texas. With age-appropriate text and engaging images, readers will learn about the different species throughout the state, and find out about some that are or will soon be extinct. Trim : 8" x 10"